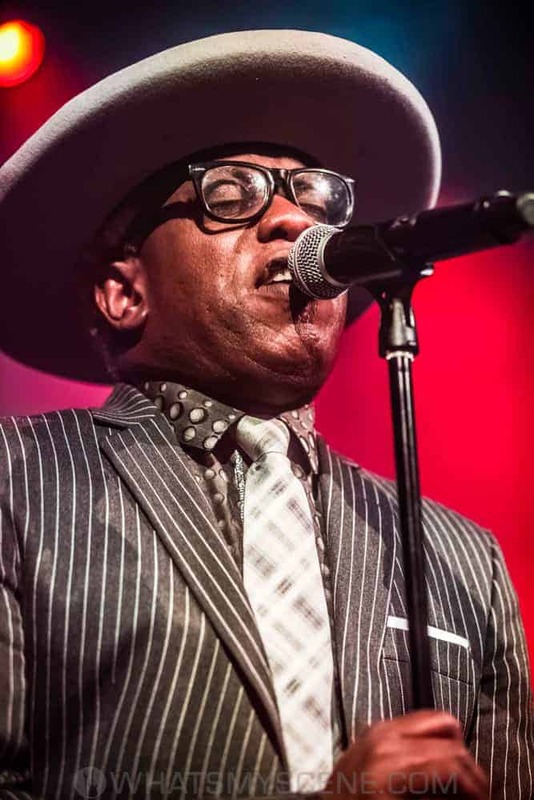 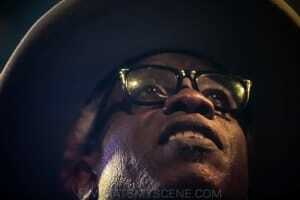 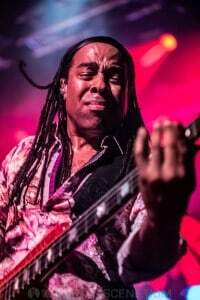 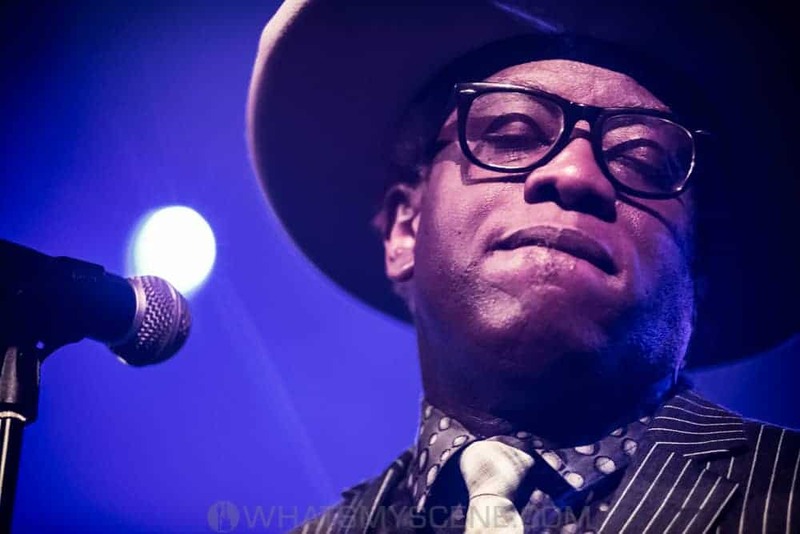 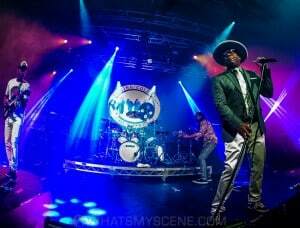 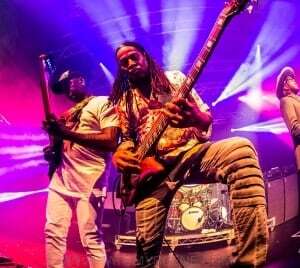 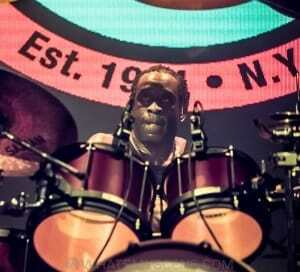 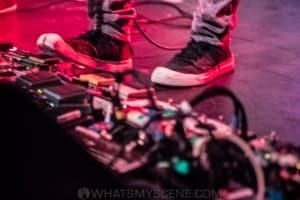 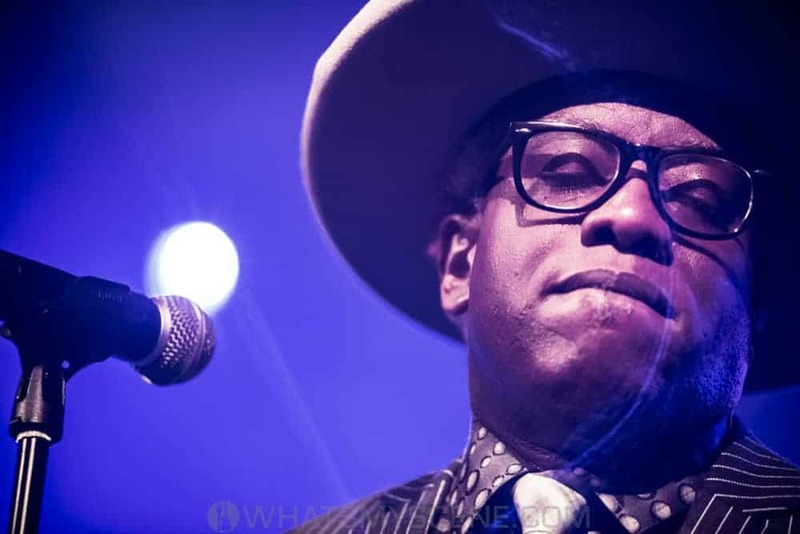 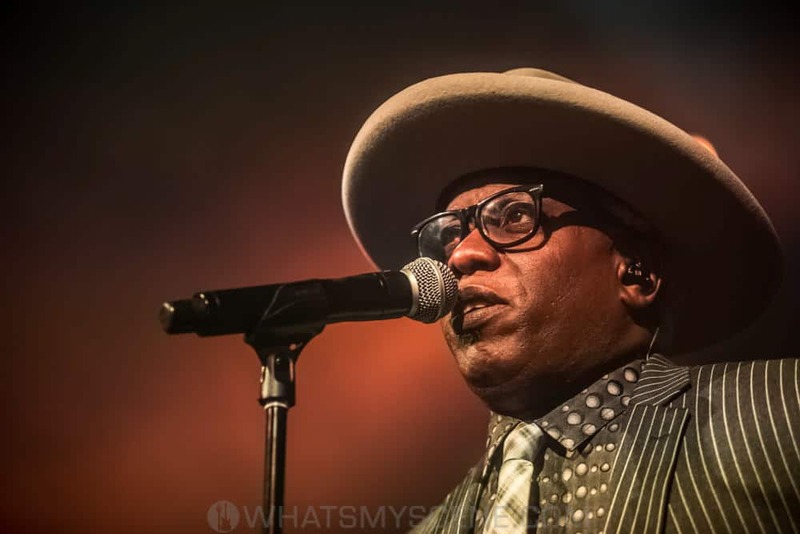 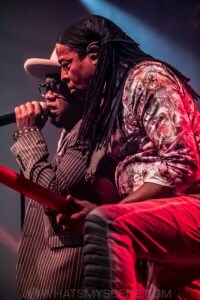 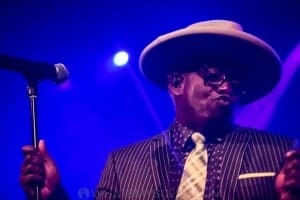 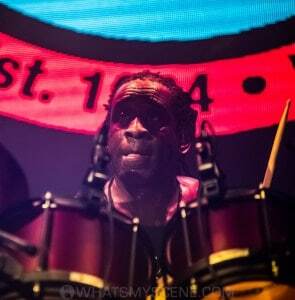 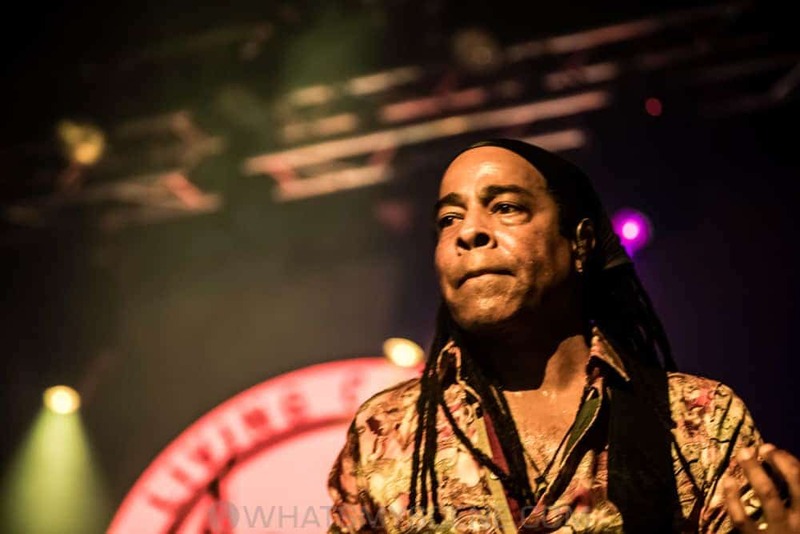 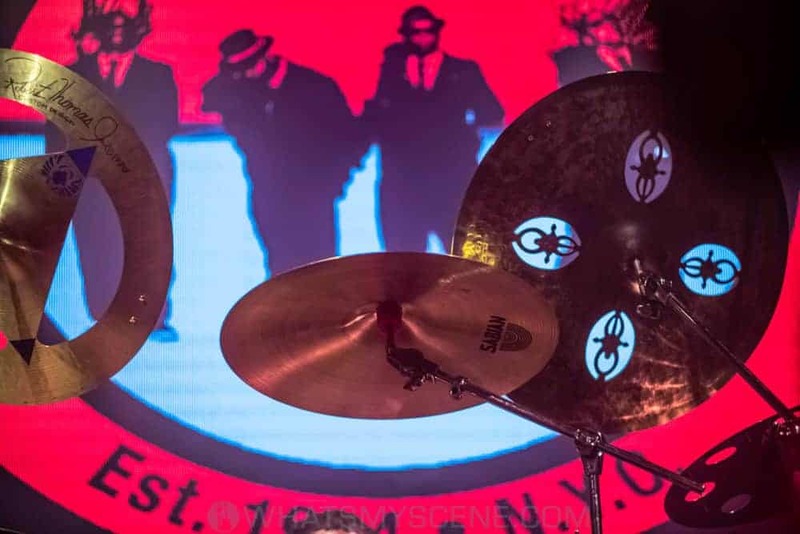 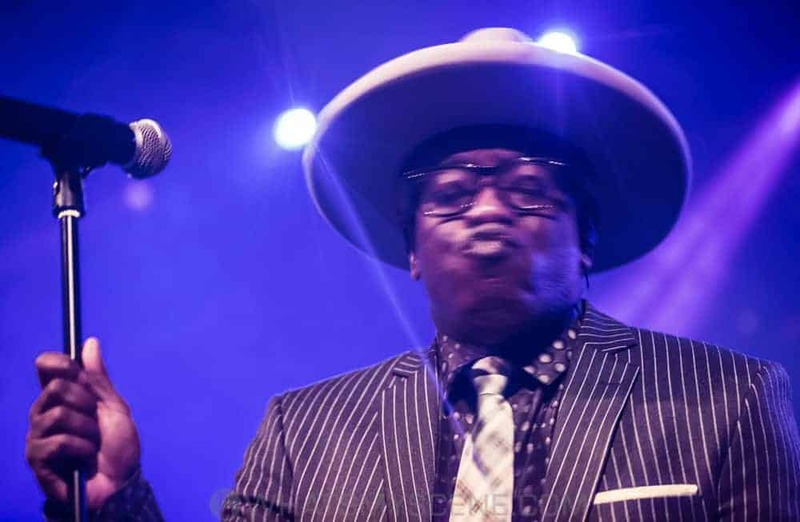 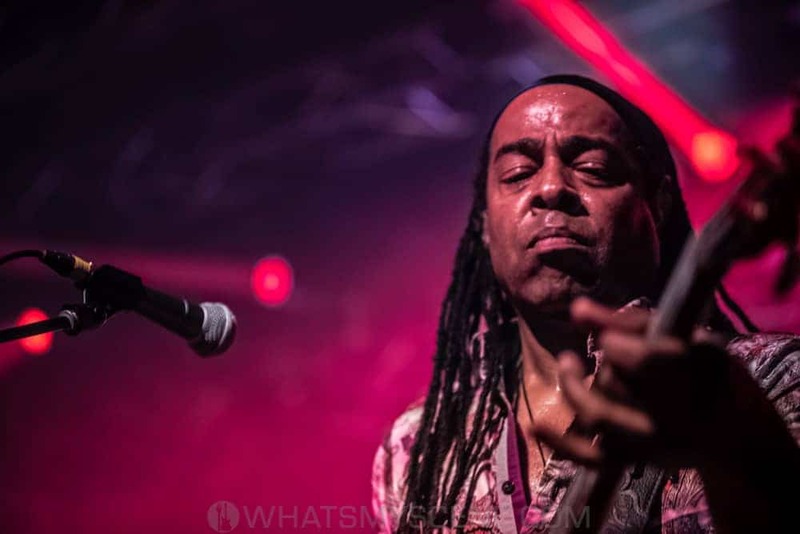 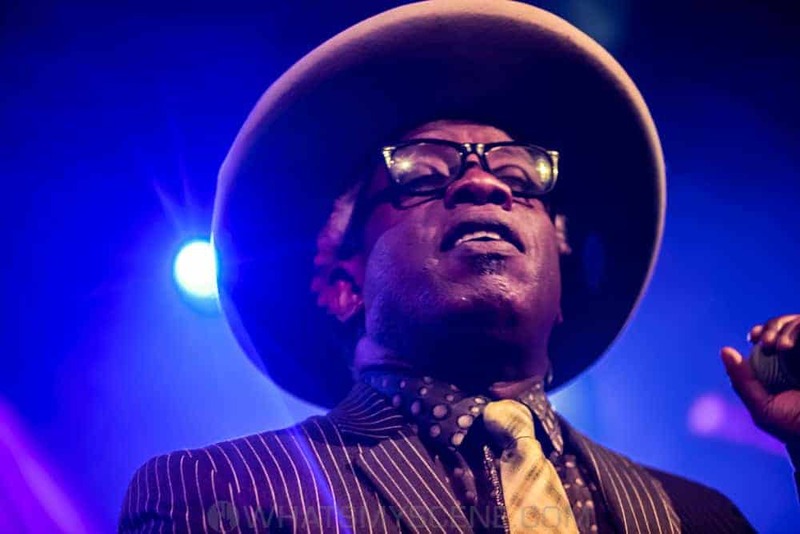 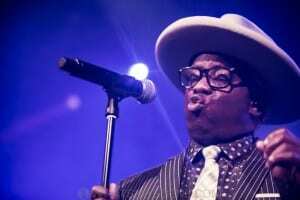 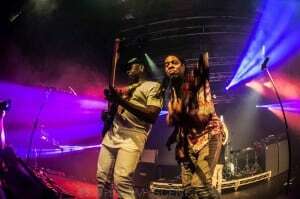 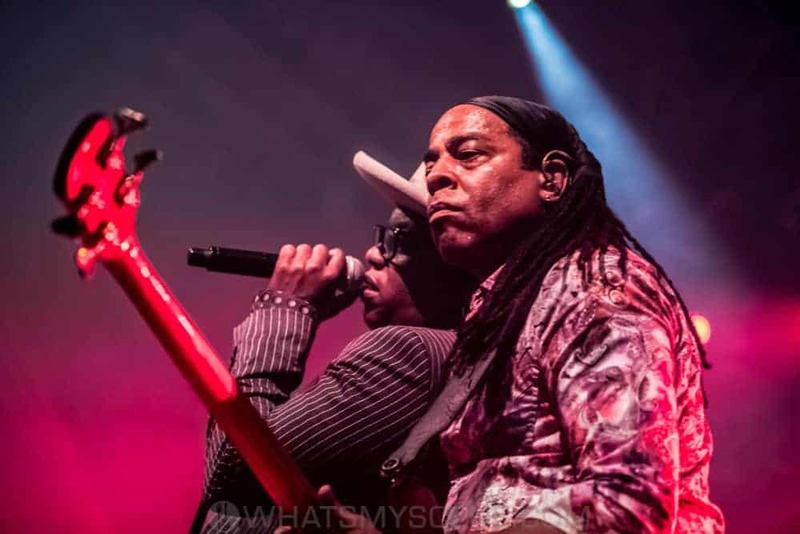 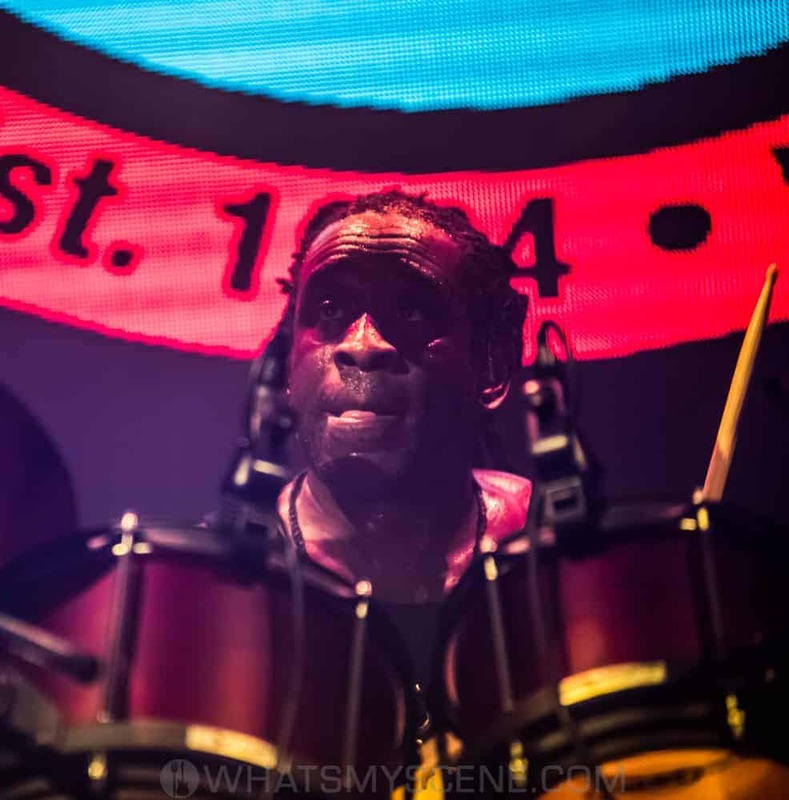 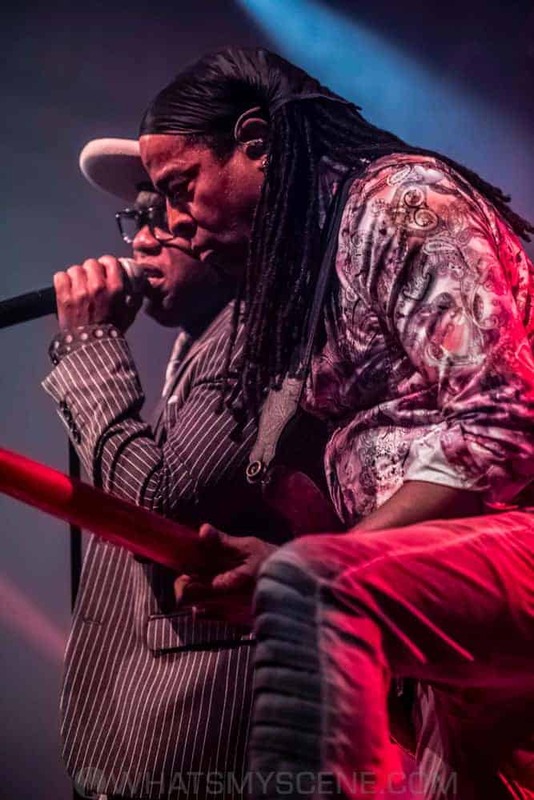 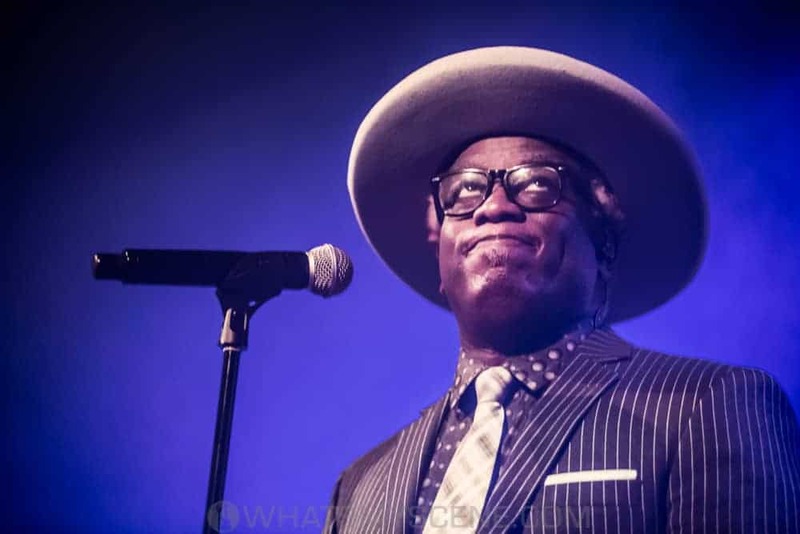 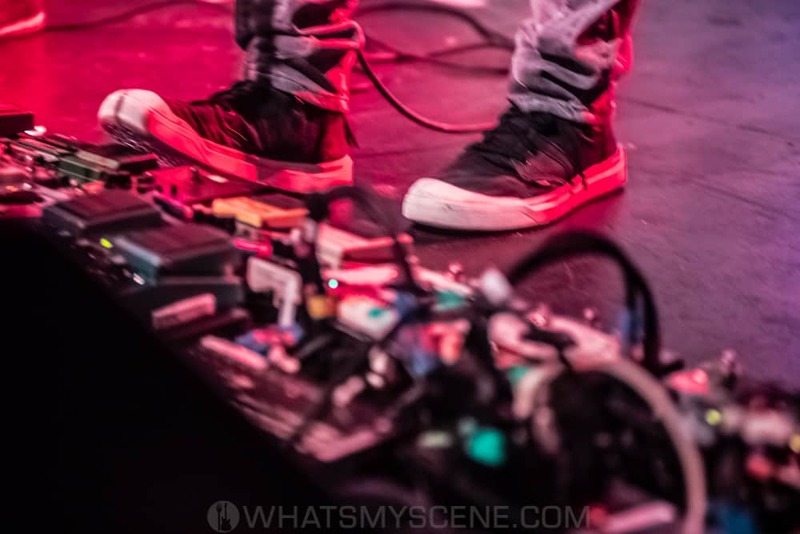 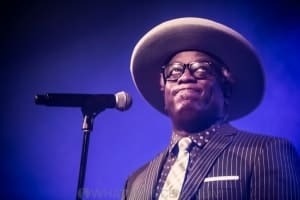 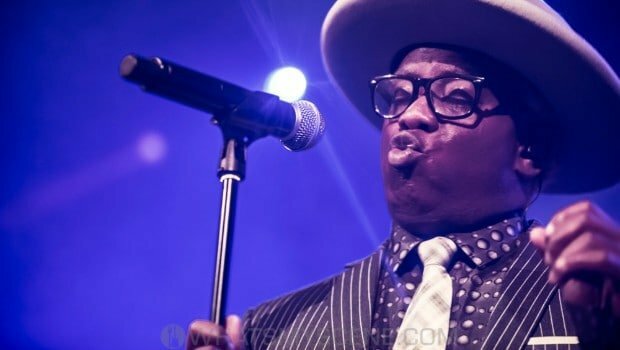 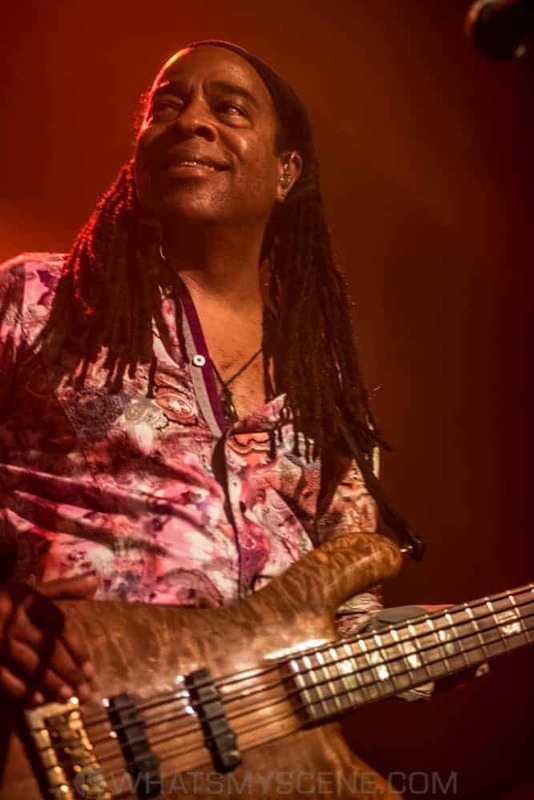 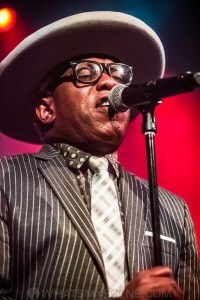 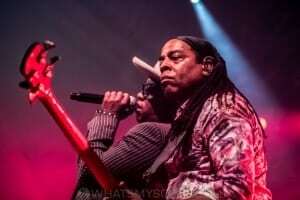 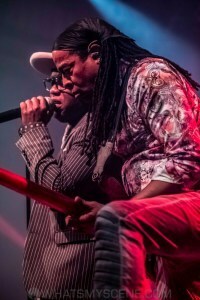 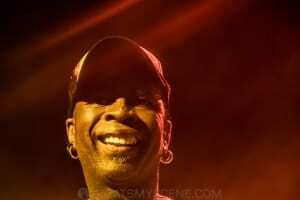 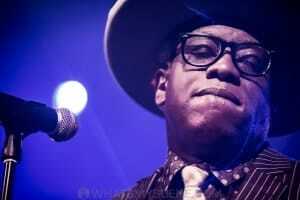 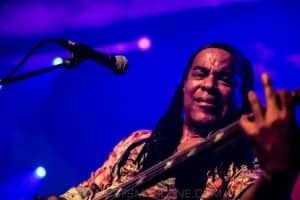 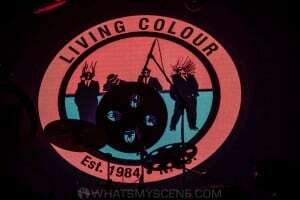 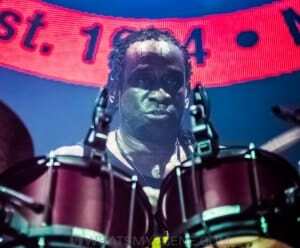 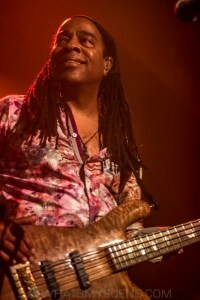 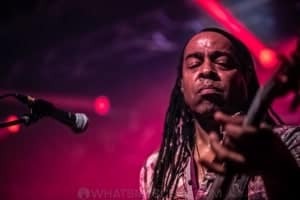 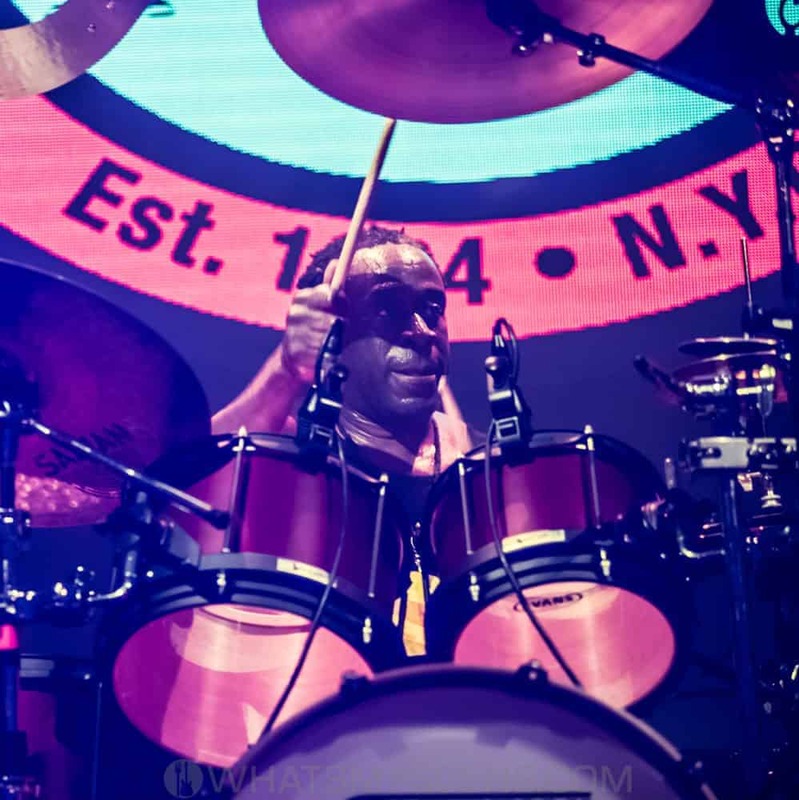 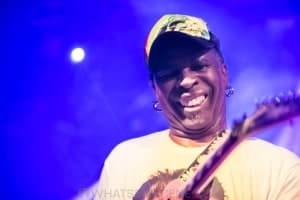 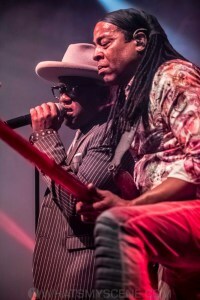 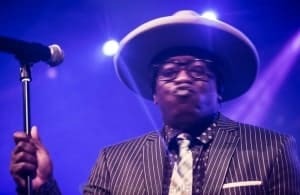 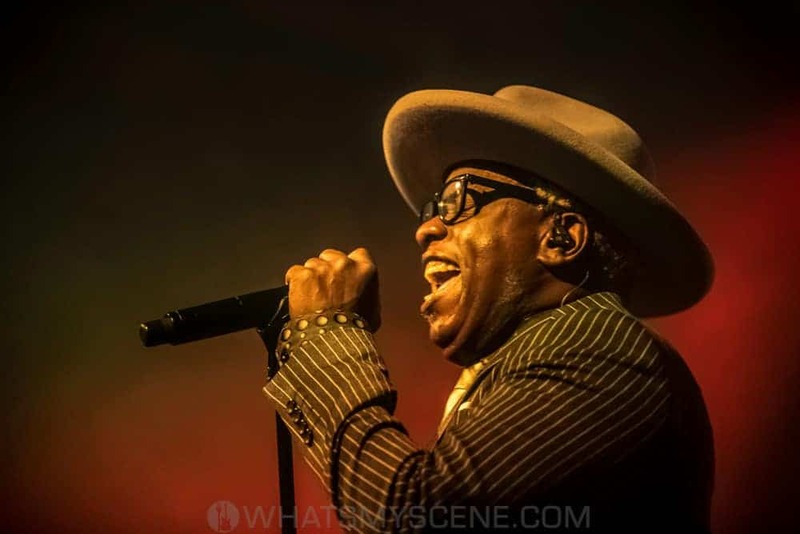 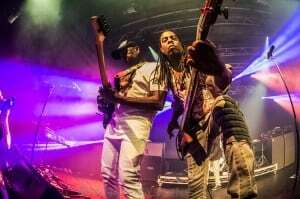 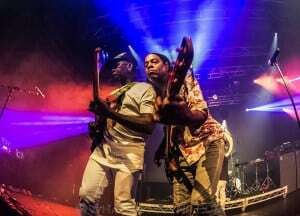 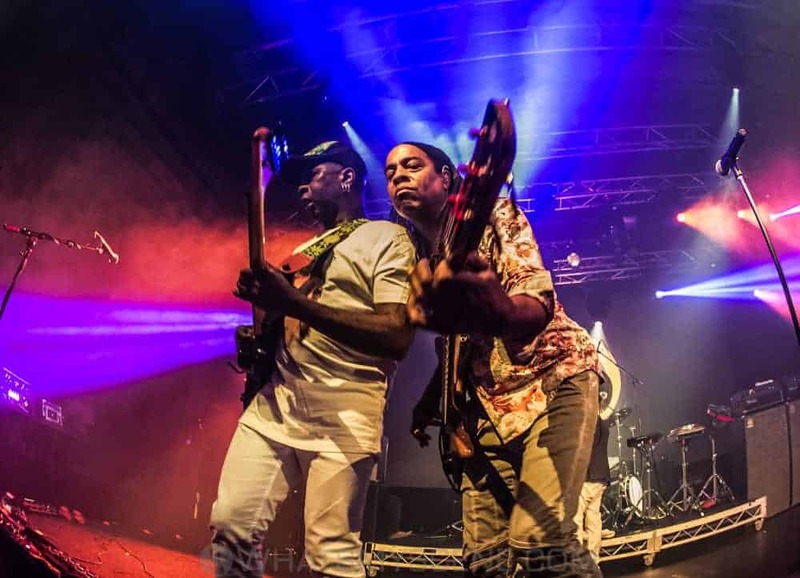 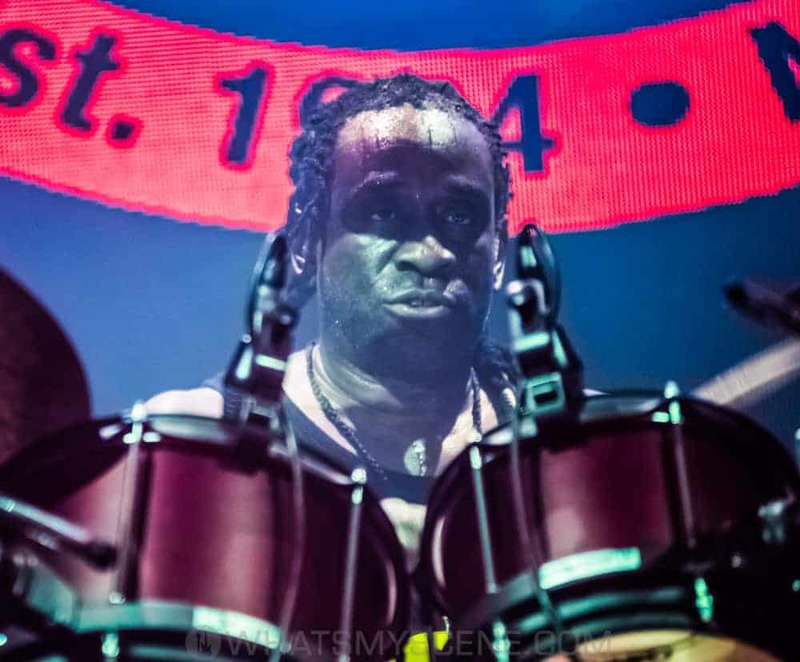 Ground breaking New York City funk-rockers Living Colour performed highlights from their debut album Vivid plus a Special Encore of Greatest Hits. 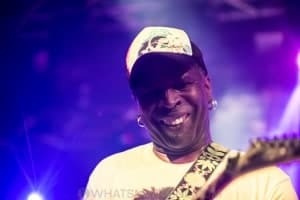 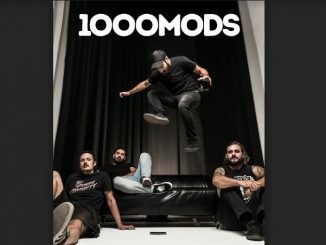 An intoxicating brew of hard, grinding rock with splashes of funk, jazz, reggae, rap, punk and even country rhythms. 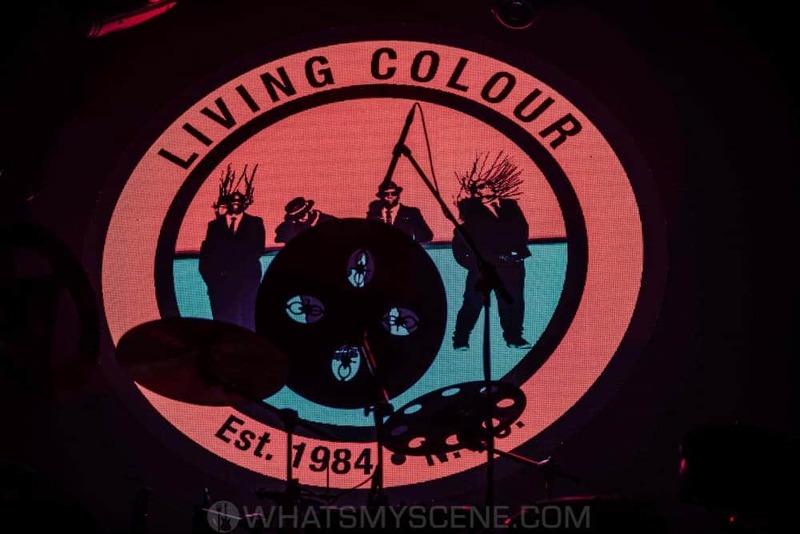 Hear ‘Cult of Personality’, ‘Glamour Boys’, ‘Open Letter (To a Landlord)’, ‘Love Rears it’s Ugly Head’, ‘Type’, ‘Bi’, ‘Nothingness’ plus more.